Professor Goscha concludes his two-part Forum exploration of the global origins of Vietnamese Republicanism [Read Part I]. 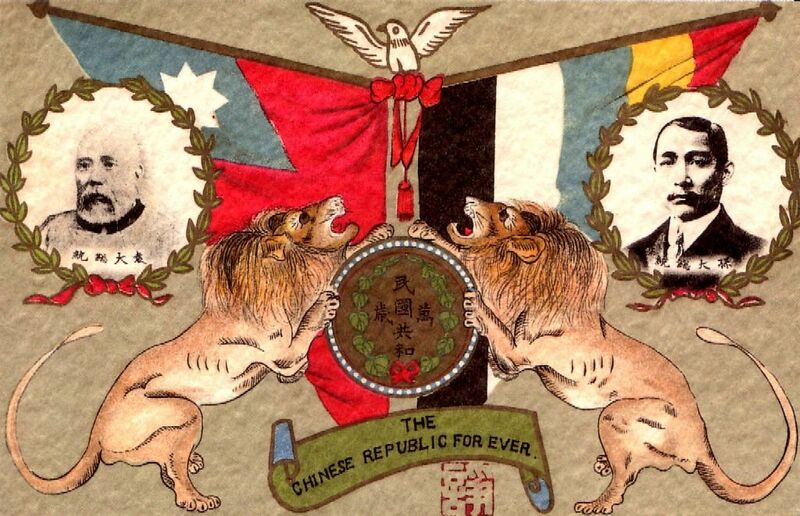 National emblem of the Republic of China, 1912-1928. 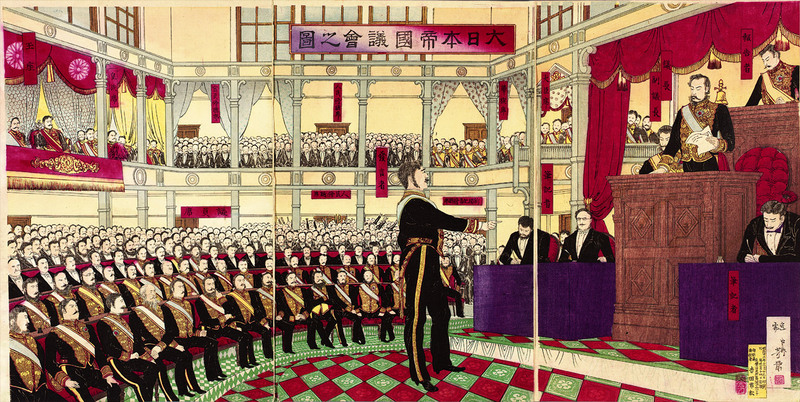 Yuan Shikai (left) and Sun Yat-sen (right) with flags representing the early Chinese republic. Utilizing a global historical approach, Professor Goscha explores the dynamic origins of Vietnamese Republicanism, in part I of this two-part Forum series. Just as nationalism, liberalism, and republicanism spread across the Atlantic world in the 18th and 19th centuries, underpinning a series of revolutions stretching from Philadelphia to Paris by way of Port au Prince and Bogota, so too did people, their books, papers, and print technology move such powerful ideas across the Indian Ocean into East Asia with similar effect by the turn of the 20th century. 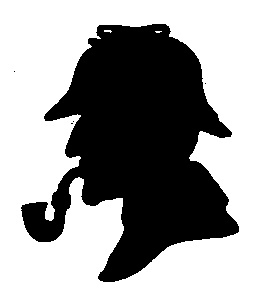 This global transfer of ideas, however, did not move in a straight line. Nor did it necessarily arrive through the colonial connection, even though Euro-American imperial states had colonized much of the Afro-Asian world during this period. History does not repeat itself. The historians repeat one another. I am grateful to Marc-William Palen for his smart, sharp comments on my New Republic essay, and also for his generous offer to let me respond to them on this blog. Palen calls my essay ‘provocative’ and ‘eloquent’, but also ‘unfair’. I certainly prefer this judgment to ‘balanced, but dull and inarticulate’, but the adjective ‘unfair’ still rankles a little. In particular, Palen charges me with confusing page counts and criticism; with mixing up Atlantic history and global history; and with ‘expect[ing] the impossible’ from the volume that I was reviewing. A recent New Republic article by David A. Bell on the limitations of the ‘global turn’ has been making the rounds this month, and deservedly so. 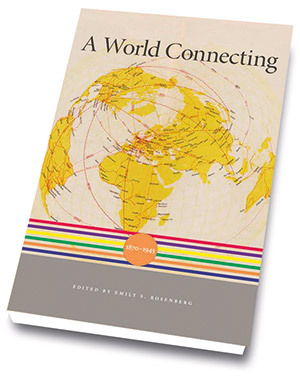 Bell’s article reviews Emily Rosenberg’s 2012 edited volume A World Connecting: 1870-1945. Nestled within it, however, is a much larger critique of the global historiographical shift toward ‘networks’ and ‘globalization’. Bell’s criticisms are provocative. They are eloquent.